The links take you to their official Senate/House bios. Born in Hamilton, Ontario, Canada. Joseph came to the U.S. when he was 14 years old. The family settled in Jackson County, Iowa. 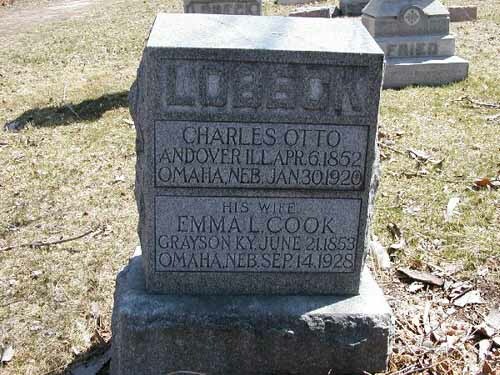 He came to Omaha in October 1856 to work in the real estate firm of Barrows Millard & Company. In January 1867 he became the cashier of the Omaha National Bank. Later he was the president of the bank and helped to organize the South Omaha Bank. 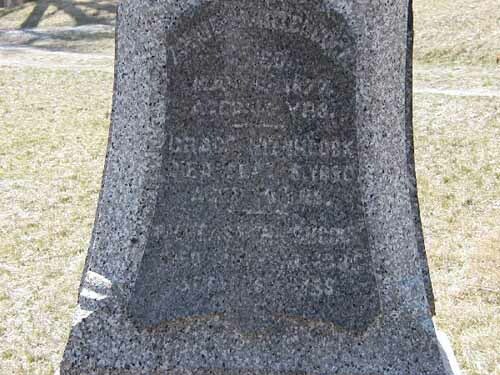 He was a member of the Republican party and was the mayor of Omaha in 1872 and a U.S. 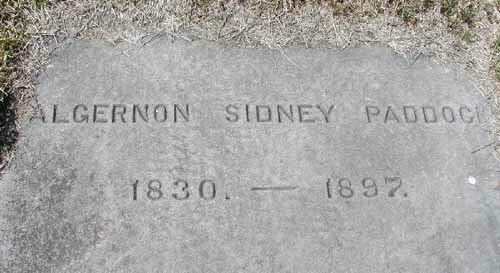 Senator from Nebraska from 1901 to 1907.